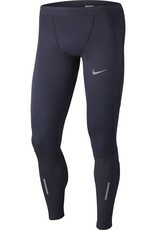 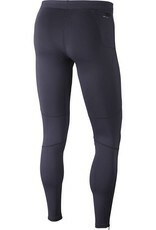 The Nike Men's Shield Tech Tight is designed to facilitate training in the elements. 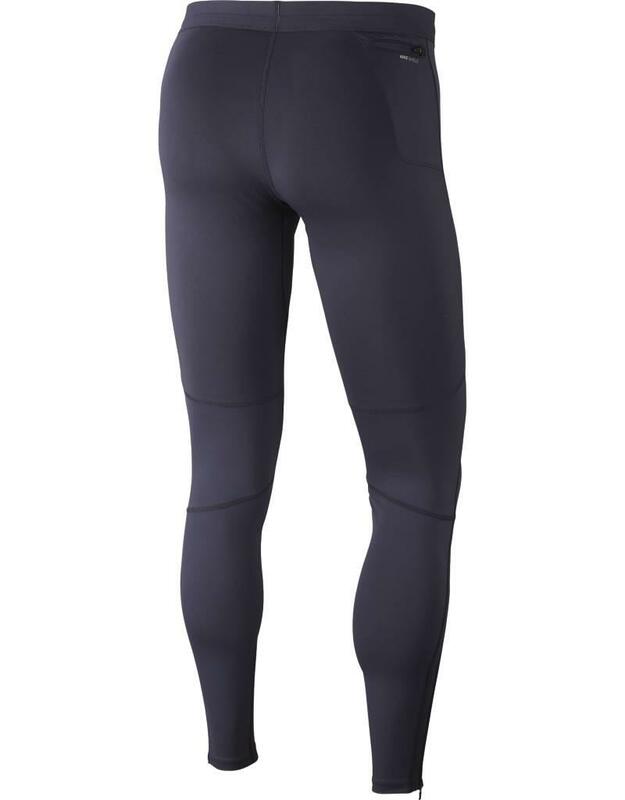 Anatomical wind and water resistant paneling protects from the cold while allowing for a complete range of motion. 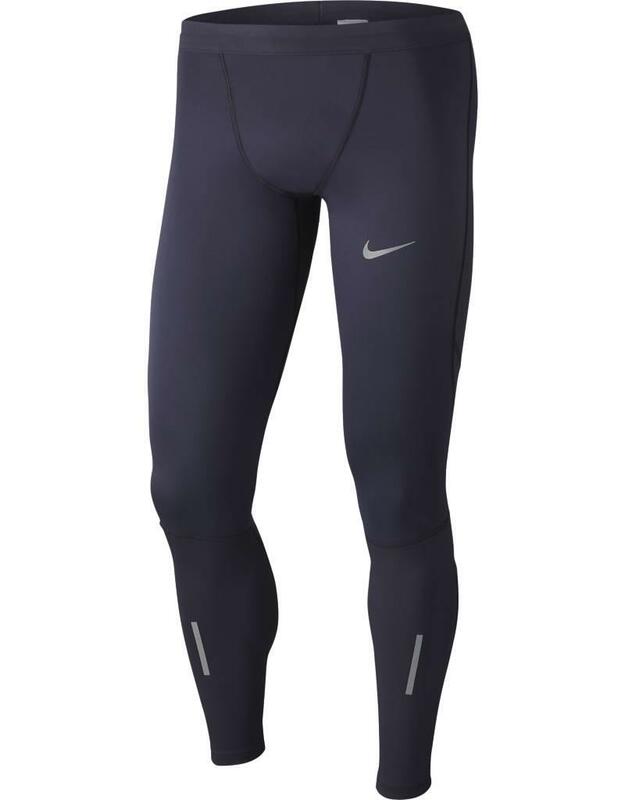 Storage for small items can be found in a sweat resistant zipper pocket on the right hip, and ankle zippers allow the tight to be removed without necessitating the removal of shoes.